The exact date of this photo is uncertain. 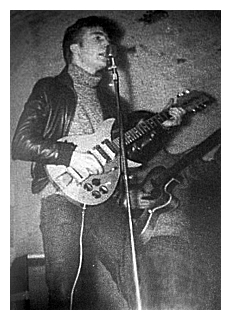 As previously mentioned, according to Mark Lewisohn Stu was only in Liverpool from late February 1961 until he returned to Germany on March 15th. However, Lewisohn is surely wrong on Stu's return date. I've seen a letter written by Stu stating that he returned to Liverpool in January (with no specific day or week). So, the photo must date as noted above (circa Feb 9 - Mar 14). I doubt we'll learn the exact date of the photo. I can see a few theories. 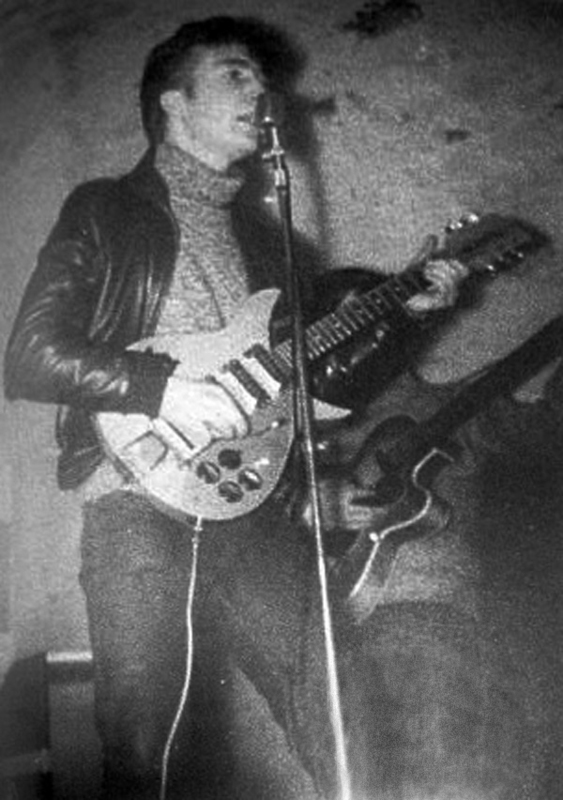 Some folks have suggested it's probably February 9 (the first performance at The Cavern as The Beatles). If it's from Feb 9, someone might want to document their appearance at a new venue but, on the other hand, perhaps it took a couple of gigs before some general Cavern patron decided the band was cool enough to photograph. Remember, The Cavern had only recently converted to rock and was just another gig at the time (compared to the fame it gained). So, I can see a good possibility the photo is not the first gig. 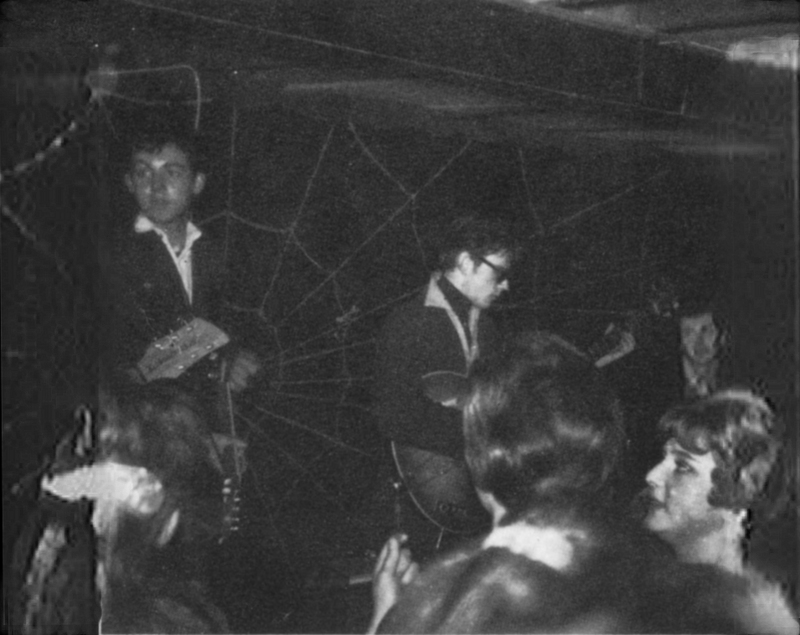 In any case, what is significant is that this IS the first known photo of The Beatles and the only known photo of Stu at The Cavern. Surely, more photos were taken that day. One would presume the photographer would have snapped at least a shot or two of the rest of the band.